The award-winning Original Collection has the comfort and ergonomics that made our name. Our signature padded shoulder straps and waistband ensure the most comfortable ride for parent and baby. The Original Collection Marine is the ideal choice for everyday adventures. Designed for optimal hip placement for babies and all-day comfort for you. 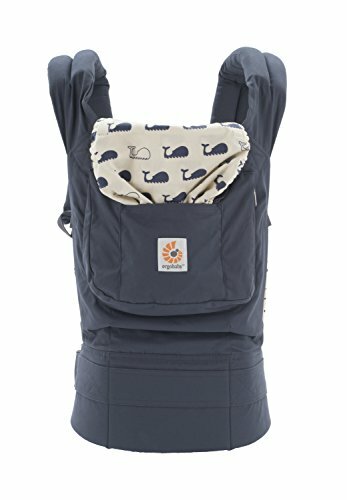 Padded shoulders and waistband create equal distribution across your body, while your baby sits or sleeps comfortably next to the familiarity of a family member. For parents who want the safest, most comfortable baby-wearing option, we have long been a reassuring name on your baby's second "womb".